According to research from Accenture cited by eMarketer, 41% of consumers have switched the brands they buy from because of poor personalization, and 50% say that they did so because of “poor customer experience” in general. This mistake represents a total of $756 billion in lost retail and brand sales. A new study from RetailNext found that 2017’s Black Friday event saw less foot traffic, but still experienced a combined 4.8% increase in sales compared to 2016. A new study released today by Engagement Labs found that an estimated 19 percent of consumer sales are driven by offline and online social conversations. 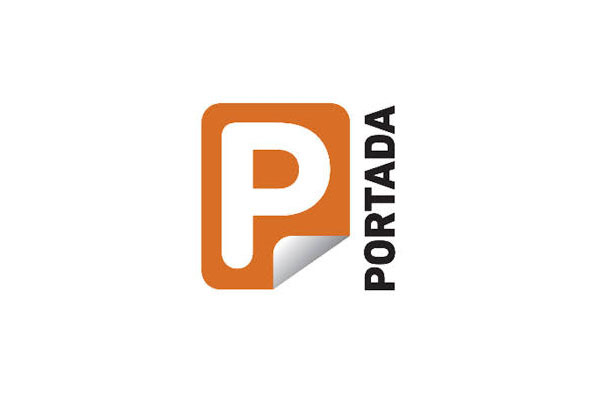 Read the full Portada article, here.